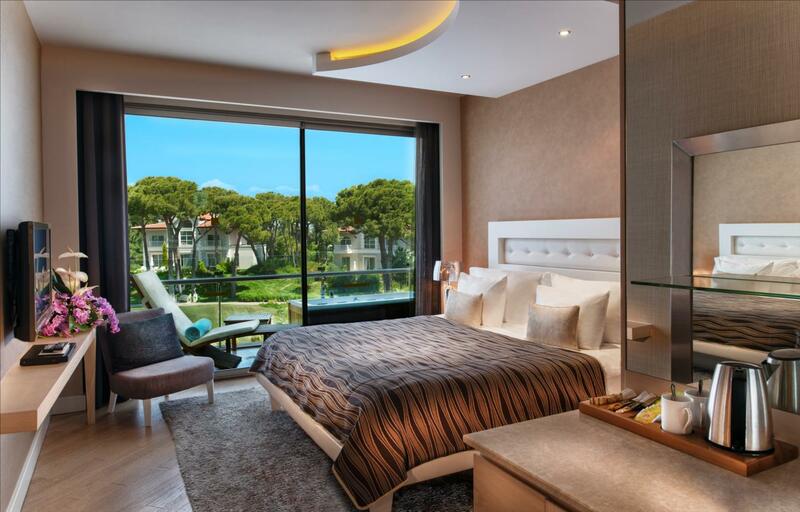 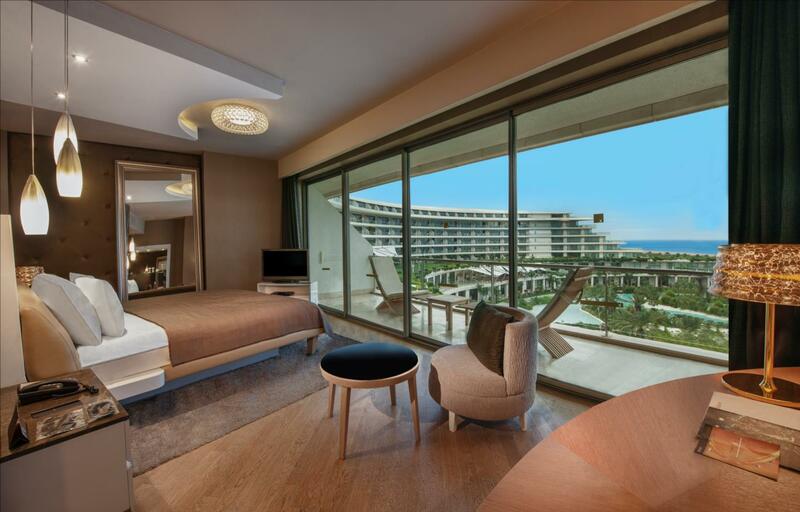 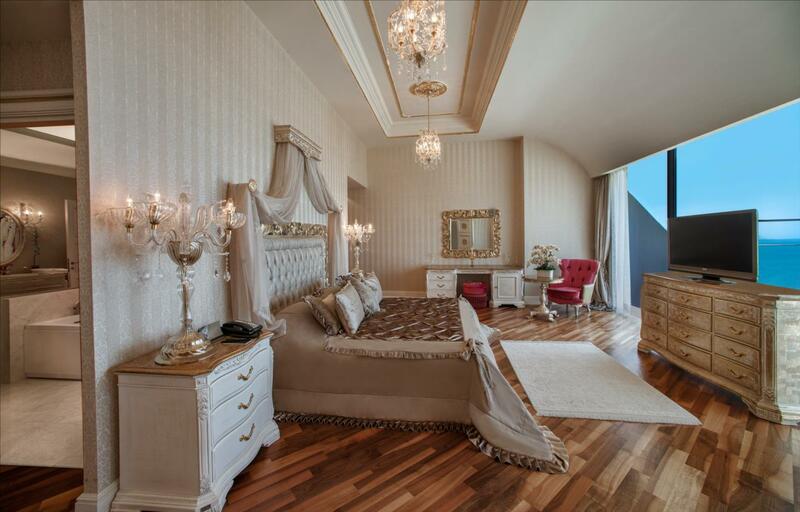 Experience a holiday beyond your dreams in the world of the Maxx Royal Belek Golf Resort. 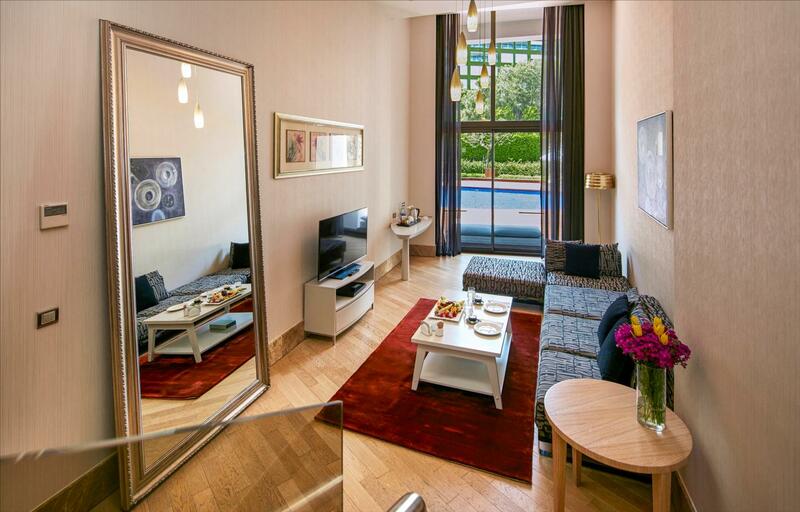 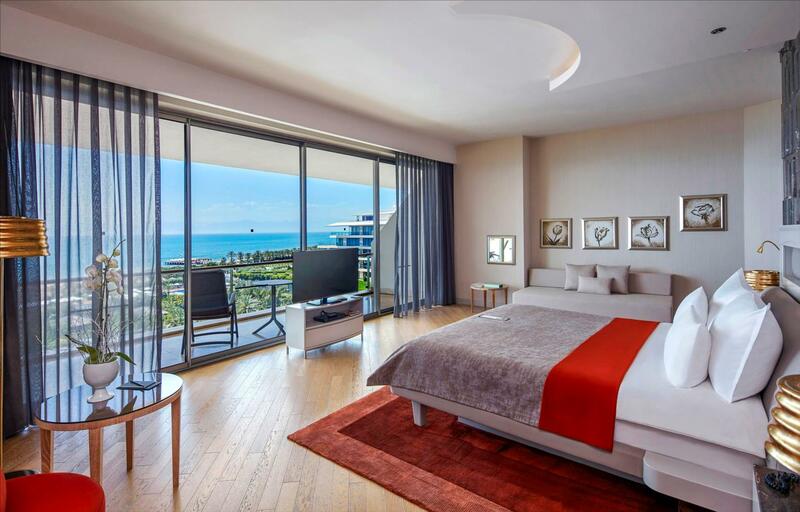 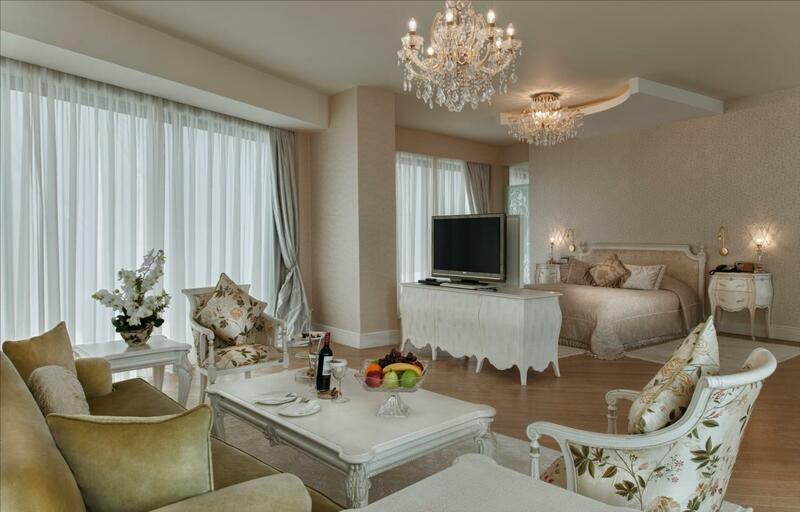 Stylish suites offer the comforts of home combined with immaculate services. 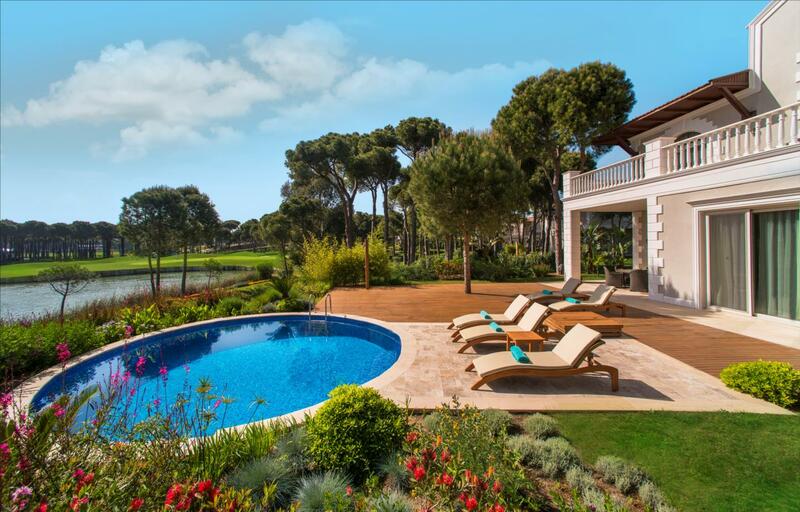 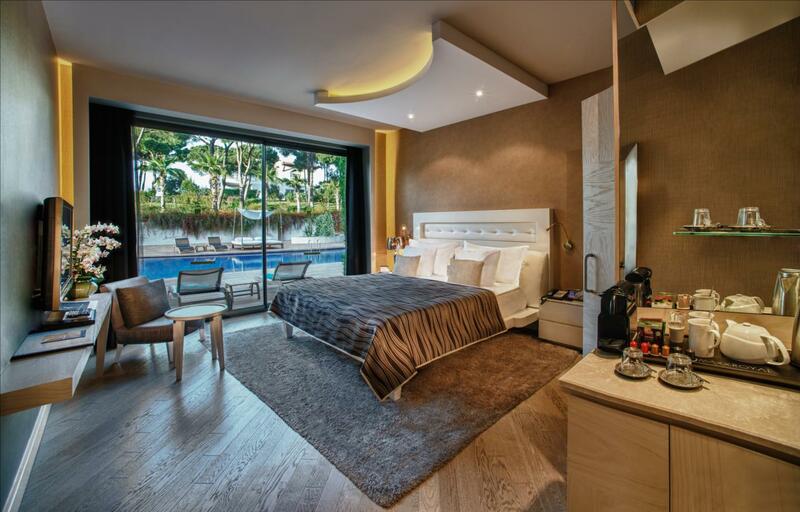 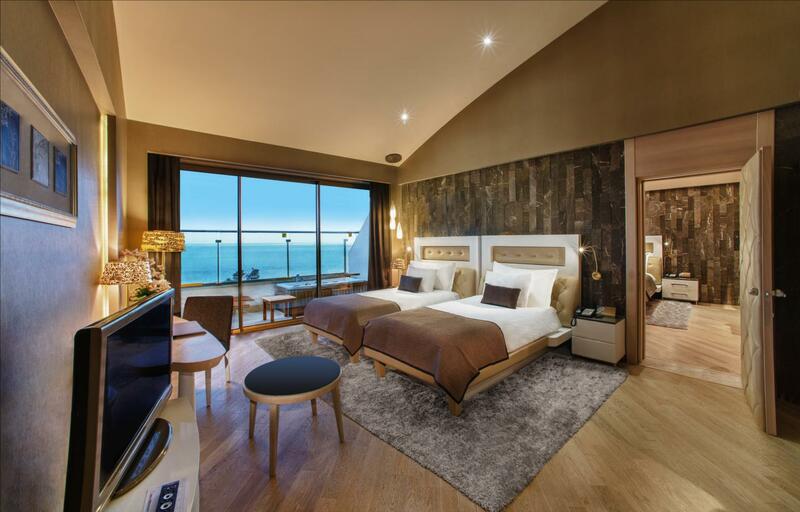 Villas on the Montgomerie Maxx Royal Golf Course push the limits of luxury and comfort.